Sapphire is the essential visual effects suite for Premiere Pro editors working in the broadcast, advertising, film, and online content creation industries. The world’s top editors use Sapphire to create everything from photorealistic effects to stylized looks and treatments that put VFX in the spotlight. 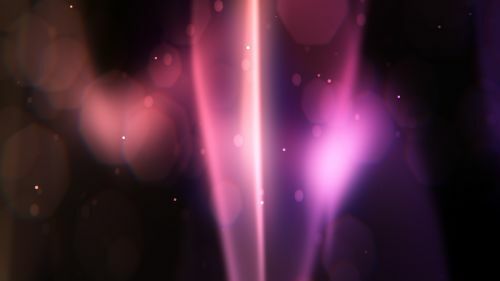 Sapphire’s Glow, FilmEffect, DigitalDamage, RackDefocus, EdgeRays, LensFlares, Lightning, Warps, Transitions and Textures are just a few examples that enable you to create sophisticated and stunning, yet completely organic looks, unmatched in the industry. The breadth and depth of over 260 visual effects not only frees up time to craft each piece of work exactly as you want it but also deliver the creative impact that engage viewers and delivers superior results. 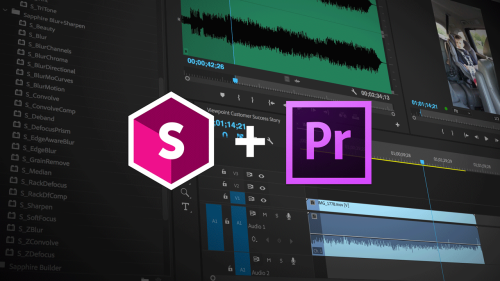 Sapphire’s legendary image processing quality, high degree of control, unlimited design potential, intuitive user interface, and lighting fast render times make it the toolset of choice for the Premiere Pro editor. Sapphire is proud to feature integrated Mocha planar tracking and masking in the legendary suite of VFX plug-ins. 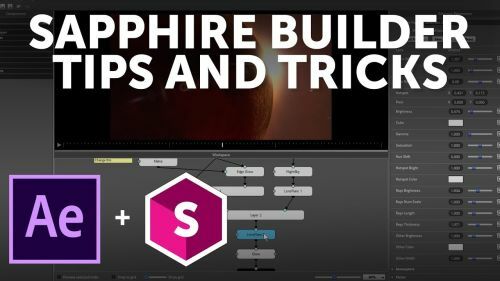 Right from within your favorite effect, Sapphire now has the ability to launch Mocha and create and track a mask, utilizing the Academy Award-winning planar tracking technology, all directly from the Premiere Pro timeline. Mocha masks can be used in a variety of ways, from simple isolation to full-blown rotoscoping. Power users of Premiere Pro and Sapphire have long known the secret to creating great effects has always been employing masks to selectively isolate, and now working with that technique is easier than ever. Sapphire 11 with Mocha is currently available for Premiere Pro CC, and featured in Sapphire units as well. Learn more about integrated Mocha tracking by clicking here. Never white-flash again! With the Sapphire Transitions, you have access to more than 50 of the industry’s best transitions with countless presets, all ready to be dragged onto a cut just like a dissolve right inside Adobe Premiere Pro CC. Combined with the unlimited power of the Sapphire Transition Builder, Sapphire is the top choice for transitions in Premiere Pro CC. With the Sapphire Transition Builder, the creative options are truly endless. The Transition Builder allows Premiere Pro editors to create custom transitions from scratch and also access over 100 pre-built “Sapphire Builder” transitions created by professional Premiere Pro editors and After Effects artists. With the Sapphire Transition Builder, you’ll instantly add production value to your edits and never fear a tough cut again. Sapphire Glow creates beautiful light effects blooming out from the brightest areas of your footage. Check out this short video and see how you can use this amazing and versatile filter to up your editing game right inside of Adobe Premiere Pro CC. Warning: once you start using Sapphire Glow, you might not be able to stop! 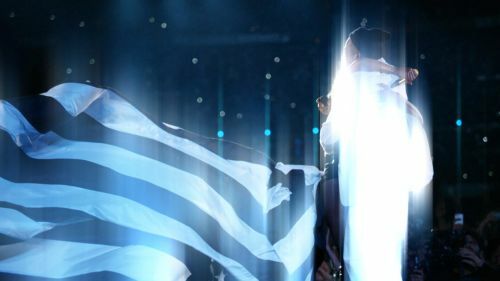 Sapphire Lens Flare creates highly customizable flares on your footage thanks to the Lens Flare Designer, an easy to use application that allows you to break down your flare into individual editable elements. Watch this short video on how to use this legendary effect and learn the key parameters that matter most to Premiere Pro editors. Take an introductory look at Sapphire’s Grunge effect in Adobe Premiere Pro. Sapphire Grunge simulates many different kinds of grunge including dirt, stains, flecks, grime, scratches, and paint, and up to three different kinds of grunge can be combined. Premiere Pro editors have access to many advanced controls for adjusting all the grunge together as well as a set of detailed controls for adjusting the look of each of the grunge collections.